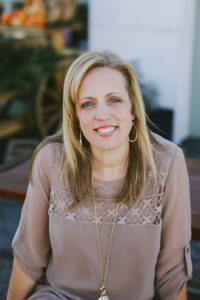 Laura spends most of her time creating and leading worship experiences that help connect people with the story of God. 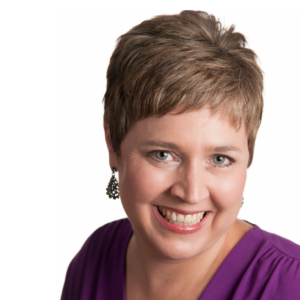 She has served in vocational ministry as the Creative Arts Director at The Creek, a large church in Indianapolis, for over a decade. She loves to show people how their story intersects with the redemptive story of God. She enjoys belting Broadway, laughing hysterically and reading great books. More than anything, though, she enjoys living life with her favorite two people in the whole world, her husband, Matt, and her spunky daughter, Abigail. Matt, Laura, and Abigail live on a 14-acre property just south of Indy where they provide space for spiritual growth and renewal for leaders in ministry.